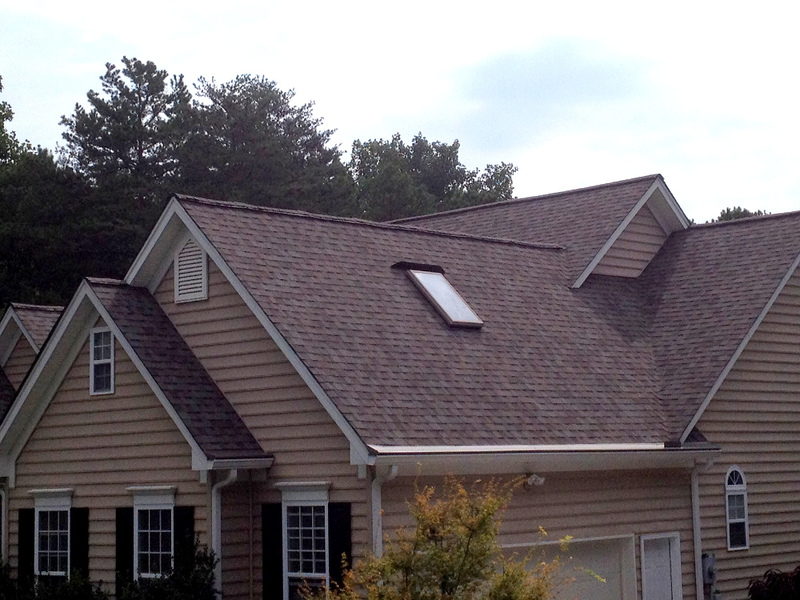 At Race City Roofing, we’ve got you covered for roofing services in the Lake Norman area of NC. 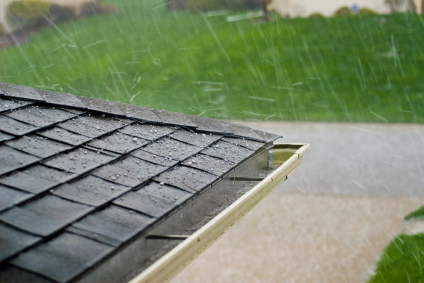 At Race City Roofing, we’ve got you covered for roofing services in the Lake Norman area of North Carolina. We boast over 25 years of experience and a 100% customer satisfaction rating. We value our customers, and since we are a local business, we know them as our neighbors and friends. We guarantee an affordable price, the highest-quality materials, and only the best customer service. 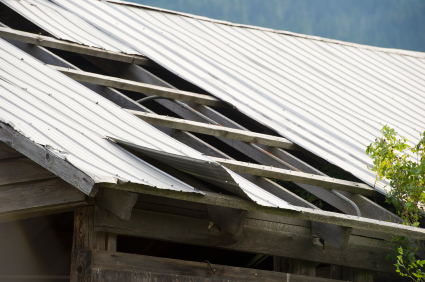 We even offer free roofing estimates that have no hidden fees and are obligation-free. 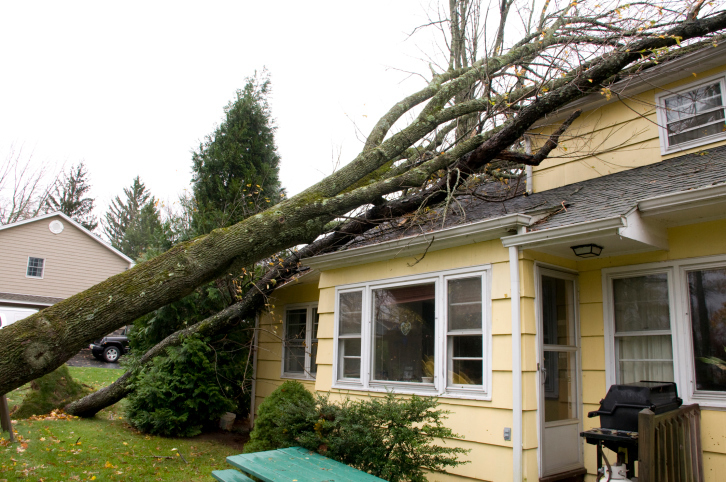 Our 24-hour emergency hotline guarantees a fast response to your roofing emergencies. 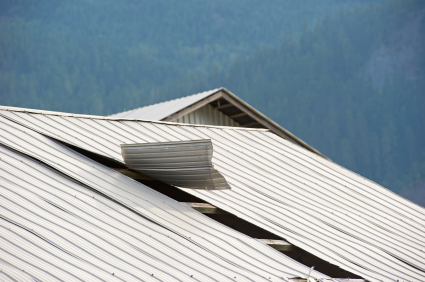 Whether your home or business needs its roof replaced or repaired, our roofing contractors will treat you right and get the job done quickly and efficiently. 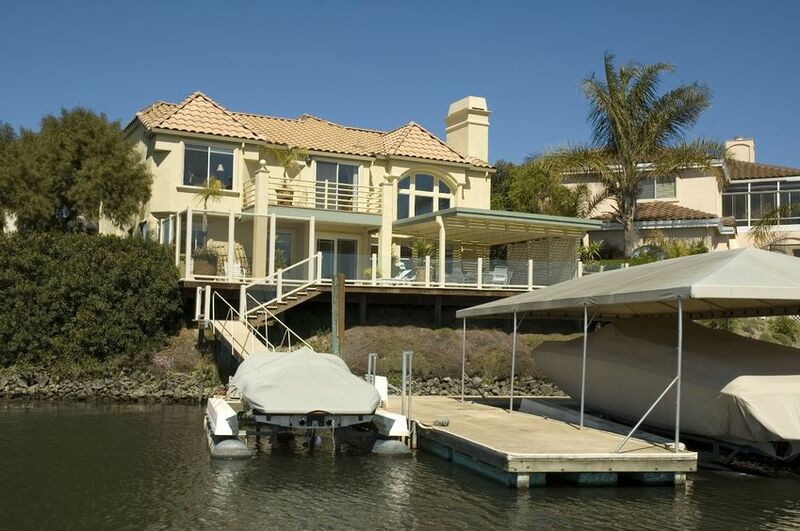 If you are in the market for roof replacement, our contractors can talk to you and help you decide what kind of roofing is best for your Lake Norman home and your lifestyle. Whether you are looking for a “greener” way of living with a more efficient home, or you want style and affordability, we can help. 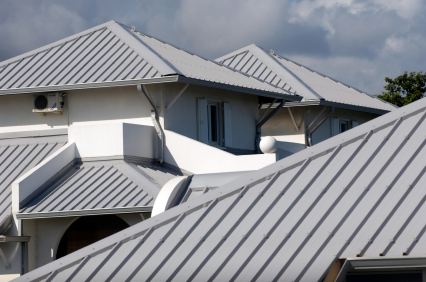 For more information on our roofing services, please contact us. 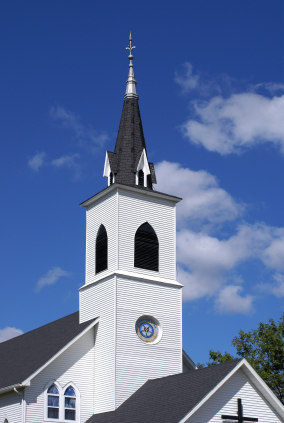 If you need help with a church roof replacement in Lake Norman, NC, we’ve got the best team for the job! 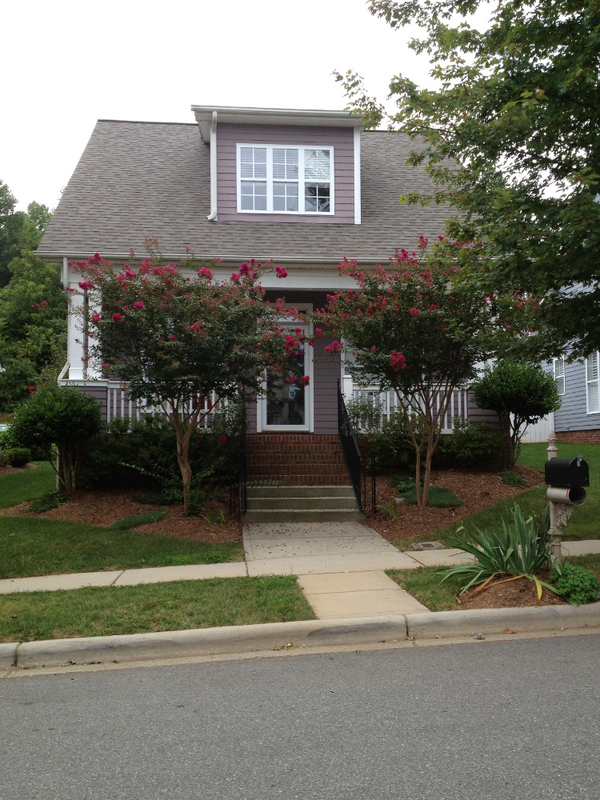 Race City Roofing is the #1 roofing contractor in the Charlotte, NC area. 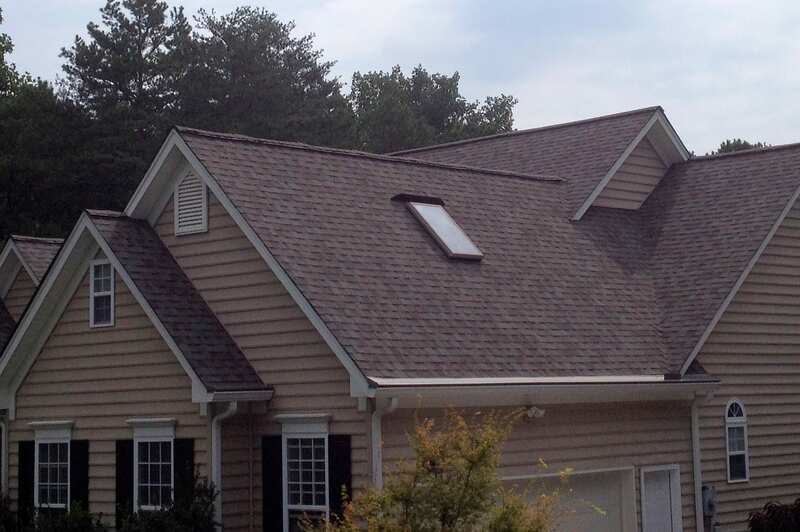 We offer a wide variety of professional & affordable roofing services including, “Roofing Services” for Lake Norman, Mooresville, Charlotte, Gastonia, Cornelius, Huntersville, Denver, Troutman, Statesville and Hickory.